Today, we are announcing the winners of the August 2018 Stamp & Die Release Blog Hop + Giveaway! 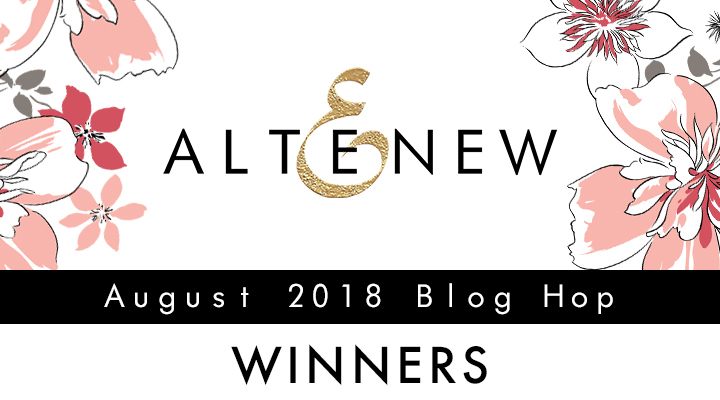 Please email us at winner@altenew.com with the subject line “August 2018 Stamp & Die Release Giveaway Winner“ by 09/26/18 so we can set you up with your prizes. If you missed out on our August 2018 Stamp & Die Release Blog Hop, you can still hop along! 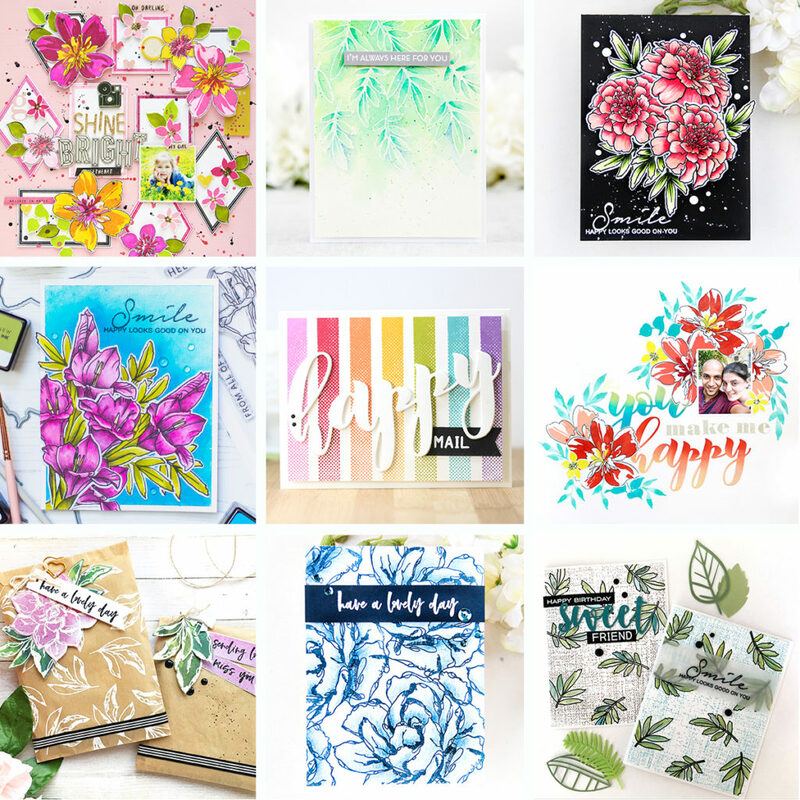 Our incredibly talented design team and special guests did an amazing job in showcasing the new stamps & dies and they have tons of inspiration on their blogs. Congratulations to Victoria, Rhonda & Michelle! Congrats ladies! Have fun shopping!